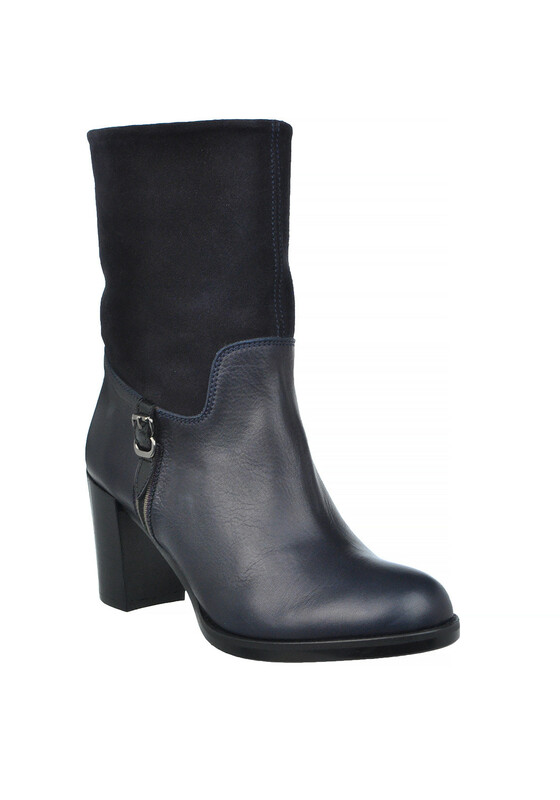 We just love these lovely leather short boots from Hispanitas in navy. Featuring a suede leg, buckled side, inner zip and a wooden chunky block heel. 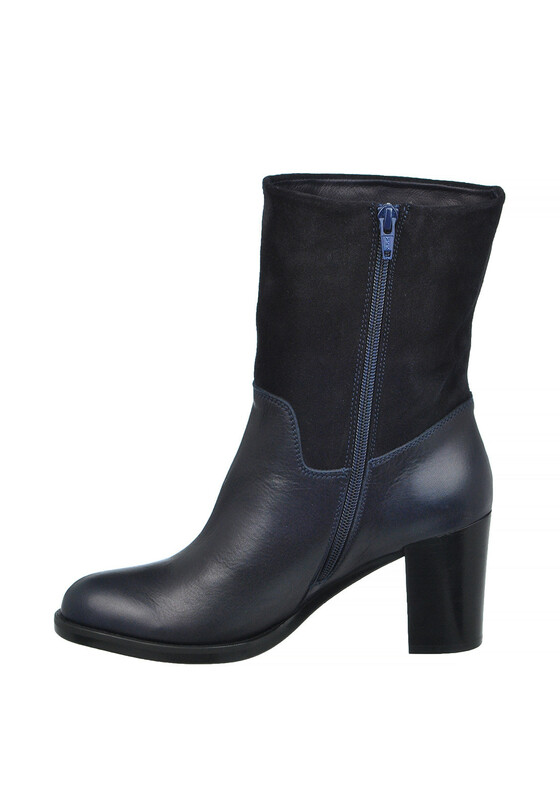 We just love these lovely leather short boots from Hispanitas in navy. Featuring a suede leg, buckled side, inner zip and a wooden chunky block heel. Complete this chic look with slim leg jeans and oversized knits or a printed shirt.